The IoT company builder, Next Big Thing AG and the Berlin Center for Digital Transformation have agreed to a strategic partnership. The goal of the cooperation is to scientifically and economically promote technological innovations in Berlin. The main focus is the exchange of knowledge and technology for the digital transformation, especially for the Internet of Things and sensory technology. From concept to prototype and beyond: The Next Big Thing AG (NBT) builds start-ups and companies with a strong technological business infrastructure in order to successfully introduce Internet of Things (IoT) ventures into the market. This will be complemented by the partnership with the Berlin Center for Digital Transformation in terms of research-know-how and concrete technologies. 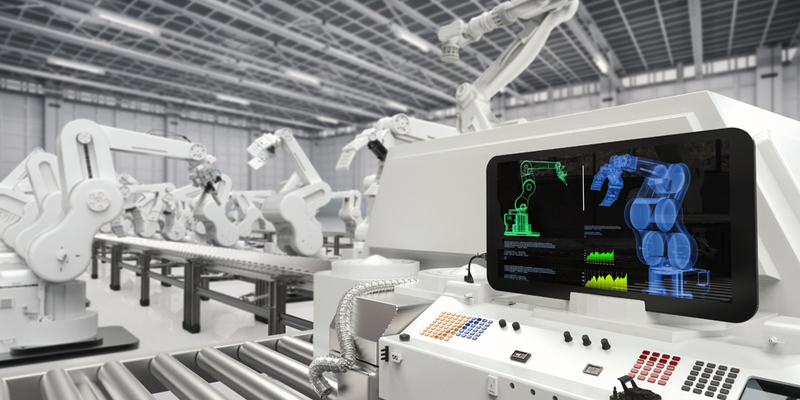 As a first step, the Berlin Center will provide software building blocks for applications in the Internet of Things and standards-based prototypes for the Industry 4.0. “Through the cooperation with NBT we are able to get closer to the energetic start-up scene in Berlin. We learn a lot about the requirements of the companies and their new business models and support them with our technologies and our research-know-how in the development of new products for the digital transformation. The partnership with NBT is very important to us,” says Prof. Dr. Ing. Ina Schieferdecker, member of the board Berlin Center for Digital Transformation and director of the Fraunhofer Institute FOKUS. The Berlin Center for Digital Transformation is a cooperation of the four Berlin Fraunhofer-Institutes FOKUS, HHI, IPK and IZM. The focus activities are technologies and solutions that take into account the increasing digitalization and networking of all spheres of life. Research is being conducted on basic technologies as well as interdisciplinary technologies as well as solutions for four concrete application areas: healthcare, mobility and city of the future, industry and production and critical infrastructures. The center is funded by the Governing Mayor of Berlin, Senate Chancellery – Department for Research and Technology as well as from Regional Development Funds (EFRE).